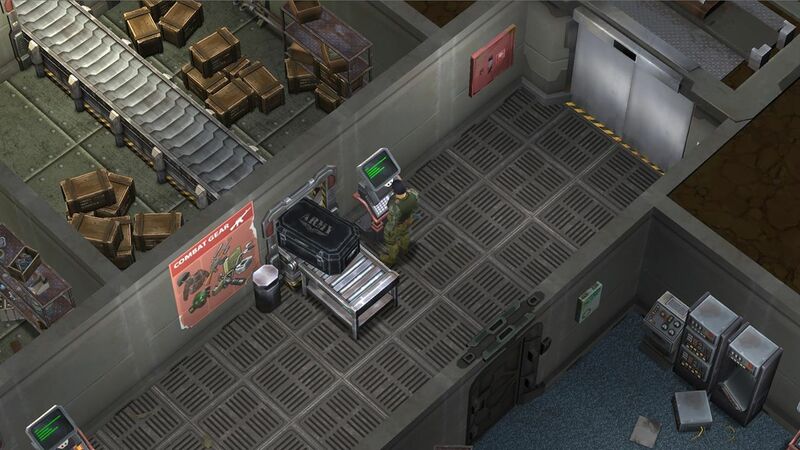 This week, we saw an update for Last Day on Earth, a popular mobile game for iOS and Android. In Last Day on Earth, players can find themselves building bases, fighting zombies and exploring for loot and resources. The game is currently still in it’s beta/early access phase, however we’re constantly seeing updates like this one that makes Last Day on Earth much more polished. Below, we’ll inform you on what came out with this update. The Latest Update is 1.5.6, available for both Android and iOS. Update 1.5.6 was revealed for Last Day on Earth on 26th August 2017. PwrDown is not affiliated or in contact with developers of Last Day on Earth. You can follow Last Day on Earth on Facebook to get updates as soon as they come out along with other news from developers. The first part of the update we can see is that a new floor has been added to Bunker Alfa, called the Lobby. It looks great, modelled and textured brilliantly with it’s own new animations. This new floor is accessible to all users, you can enter even if you’re on a lower powered device. However, lower floors are still blocked on lower powered devices, which is a complaint we see a lot on some of our posts. You can enter coupons into the terminal to receive rewards & boxes on the conveyor belt. More high tier rewards have been moved into the Lobby, making the area a must visit. Final boxes will require coupons too, which can be taken from the corpses of zombies in Bunker Alfa, air drops and red zones. As well as a new floor to Bunker Alfa in Last Day on Earth, the minigun has been updated. It now spins, and also warms up. When the minigun becomes hot, you will no longer be able to shoot it. The developers explain this as adding realism to the game. The Minigun shoots with a delay, so positioning matters a lot more! 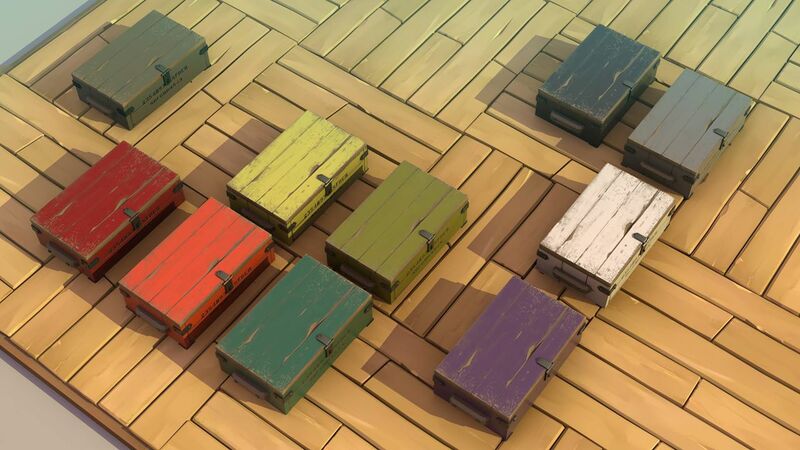 Another minor, but much needed change is the ability to paint your chests. This has been added so that players can remember which items are where, and do a lot more organisation. They look great, and I can’t wait to use this feature in game! 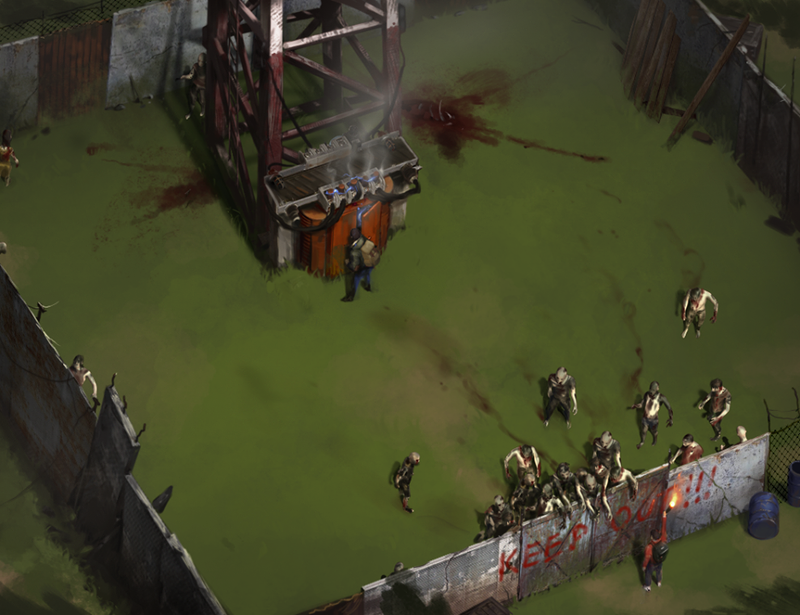 Finally, developers of Last Day on Earth released some concept art showing a radio tower. The Radio Tower has been in the crafting menu for a long time, and all we know is that it aids clans. However it seems that we can expect to see them in the game sometime soon, and will be included in the next major update possibly! This could make a great introduction to multiplayer and possibly playing with friends.